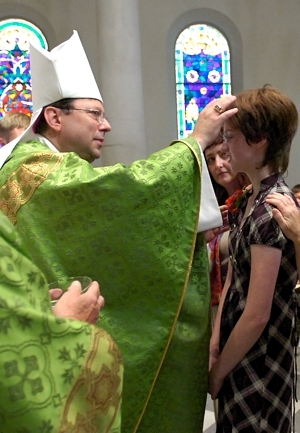 The sacrament of confirmation will be available at the Arcbishop’s Mass for Persons with Disabilities at 2:30 p.m. Sept. 8 at St. Mary’s Chapel at the St. Paul Seminary. Pre-registration for the classes is required. For more information or to register, contact Deacon Sean or Joan Curtan at (651) 291-4543 or curtans@archspm.org.